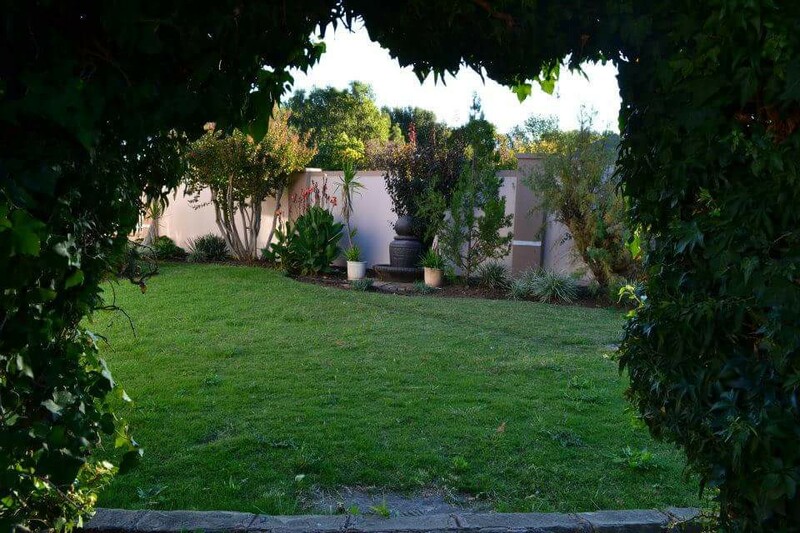 Accommodate 19 people, Safe, Clean and neat, friendly, affordable, Home away from home, Child friendly, Close to city centre, Casino, walking distance schools, Double bed, family unit, Dstv, Free wifi, Breakfast, warm, game reserve. 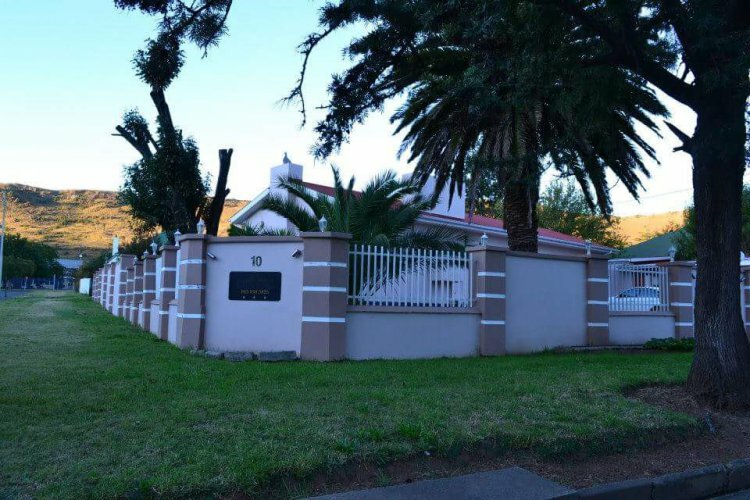 This beautiful 9 bedroom, clean and friendly Lodge is situated on a quiet street with stunning views of our garden and the Queenstown mountain. Our staff is out of this world offering to go out of their way to make your stay one to remember. 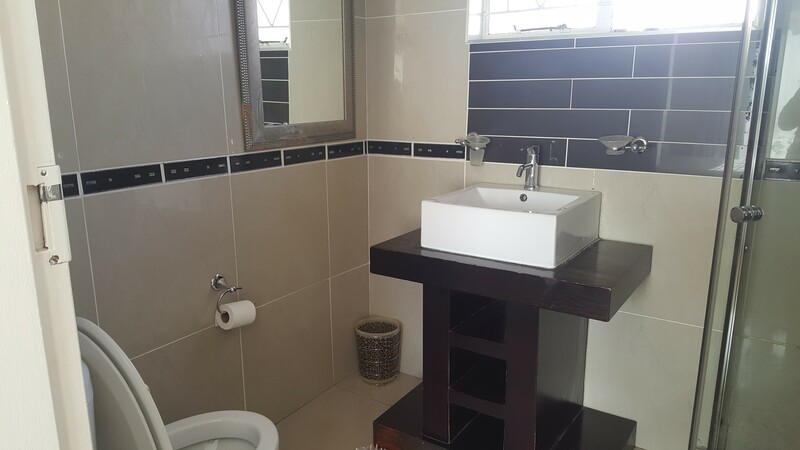 We are able to accommodate 19 people sharing. We are just 5 minutes away from the City Centre, Casino and Shopping malls. The warm and inviting rooms are more than adequate for a short or long stay away from home. 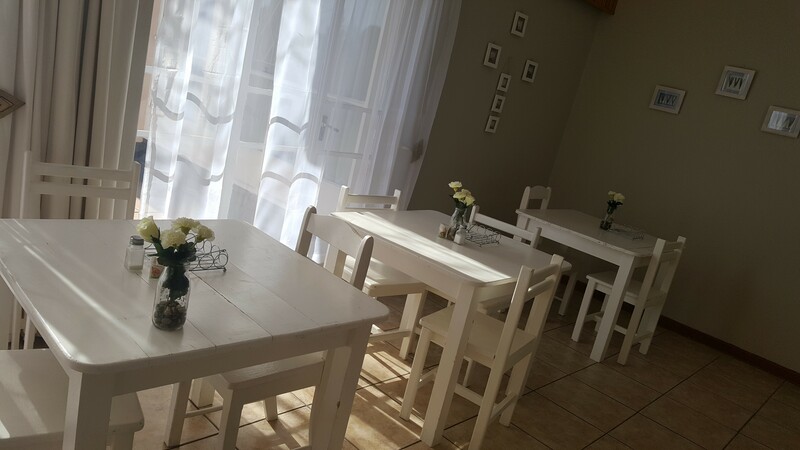 We offer a delicious Continental Breakfast and super tasty lunch and dinner on request. 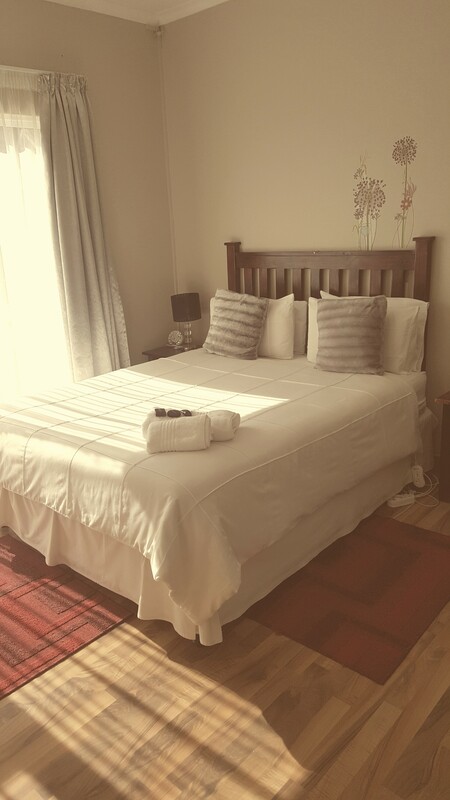 Each room is equipped with fans, electric blankets, heaters, Dstv, free Wifi and tea and coffee facilities. Our linen is clean and comfortable offering you that freshly washed smell everytime. 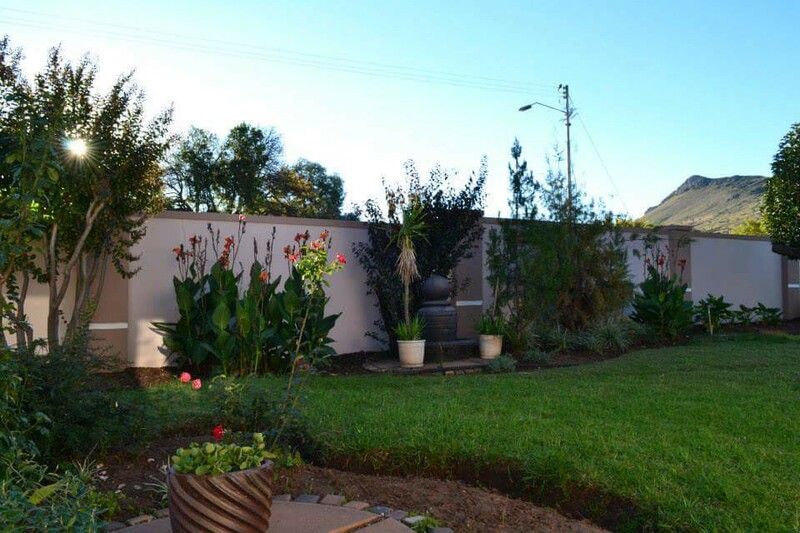 With a totally secure property with electric fencing and safe parking, no need to worry. Your stay guaranteed to be a pleasant one.